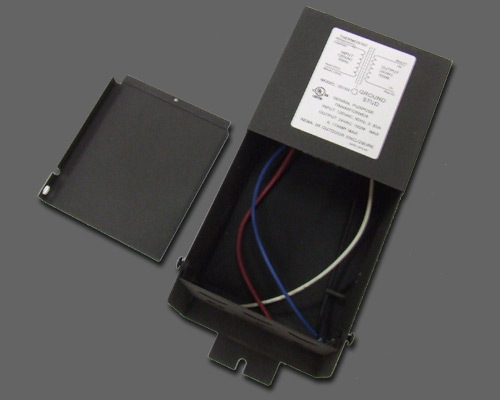 Model X 100-24 provides 24VAC at 4.2 amps of total continuous power. For use with the 4 / 8 output 24VAC circuit boards. Can be used in a variety of CCTV, access control, and security systems. 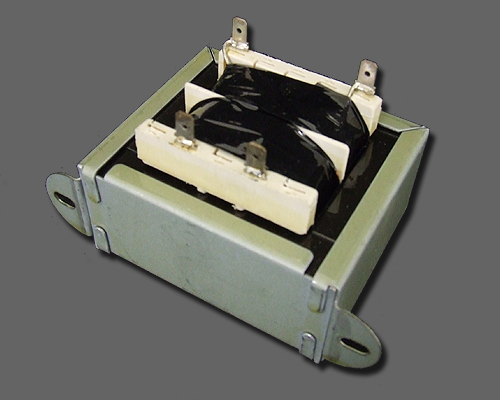 Model X-100-24-I provides 24VAC at 4.2 amps of total continuous power. For use with the isolated circuit boards. 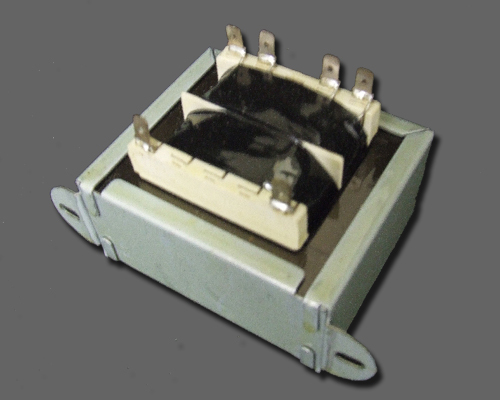 Can be used in a variety of applications that call for isolated power. Model WX-100-24 provides 24VAC at 4 amps of total continuous power.